Egypt may be famous worldwide for its ancient monuments, but it also has much to offer the traveller in search of natural healing. The last years have seen a huge growth in health spas in Egypt’s major cities. But while these spas often make use of natural healing processes, there are also certain places which have been specially blessed with natural healing resources that have been known for many centuries — features such as exceptional dry weather, the special composition of the sea water, black sand and hot water springs. Moreover, a number of studies have been conducted by the Egyptian National Research Centre, which prove that a trip to places such as Safaga on the Red Sea, Aswan in Upper Egypt, Ras Sudr in South Sinai and Siwa Oasis to the west, can cure certain ailments, such as rheumatism, rheumatoid joint pains, psoriasis and other skin diseases. Below, we list some of the most famous sites in Egypt which can help you put illness behind you and face life with renewed energy and vigour. The town of Helwan is located 30kms from Cairo on the east bank of the Nile, and lies around 40 metres above sea level. The climate is dry, with humidity not exceeding 58 per cent. Moreover, the town has several incomparable mineral and sulphurous springs which are known for their medicinal properties, and which led to the founding of a health centre for natural healing, where sulphurous water is used to cure rheumatism and rheumatic pains. The history of the medicinal use of the Helwan springs dates back to 1899. The health centre, which has been designed in the Islamic architectural style, was restored in 1955. There are 38 treatment rooms, relaxation areas and chalets for the accommodation of patients, all surrounded by beautiful lush gardens. The staff include a number of doctors specialising in rheumatism and natural healing. All patients are given a thorough check up before being assigned a personalised healing programme. Complaints which can be treated include joint inflammation, chronic rheumatoid pain, nerve inflammation, gout, respiratory tract infections and skin diseases. GETTING THERE: Helwan health centre is easily accessible by public transport, including taxi and underground railway. Road access from central Cairo is via the Corniche Road. Siwa Oasis is located 300kms to the west of Marsa Matrouh. Of all Egypt’s natural healing centres, this is doubtless the most attractive to the tourist, with its moderate climate, unpolluted air and clear blue sky. 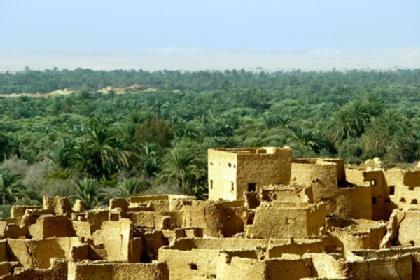 There are a number of healing centres in Siwa Oasis, of which the most important is Al-Dakrour Mountain, in the south. The mountain is famous of relieving rheumatism, joint pains and general weakness. Several aged sheikhs are responsible for treating patients suffering from these ailments by burying their bodies in sand. The cure takes place during the summer at specific times of the day: immersion can last from quarter to half an hour, daily for two weeks. Siwa also has hot springs which have been proven effective for the treatment of psoriasis, rheumatism and diseases related to the digestive system. 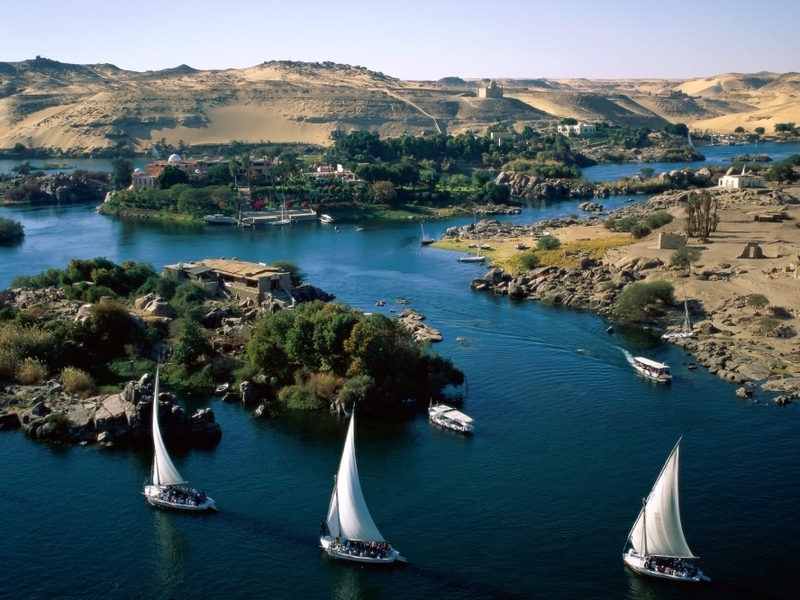 Aswan is situated on the eastern bank of the Nile, about 899kms south of Cairo. It is probably the most famous winter resort in the world, with its year-round dry weather and clear sky which ensures a high proportion of ultra violet rays in the light. This weather is particularly suitable for patients suffering from kidney and respiratory problems, as well as for people with rheumatism. There are two centres in Aswan that specialise in treatments using black sand and water, on Elephantine Island and Isis Island. At the Elephantine centre, treatment by burial in sand takes place between March and October, when the sun rays are strong. The Isis Island centre has been the subject of studies by the Egyptian National Research Centre. These investigations showed the condition of rheumatics are greatly improved when they undergo daily immersion in the mud of the island for three consecutive weeks, and are also exposed to the ultra violet rays reflected from the mountains surrounding the Island and from the water of the Nile. GETTING THERE: Aswan is easily accessible by train, including wagons-lits air-conditioned express trains. For more information, call (+202) 349 3365. 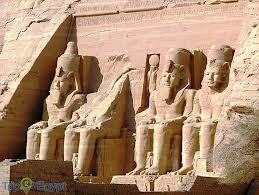 There are also air- conditioned buses which run from Cairo to Aswan, and flight that go daily to Aswan. For more information, visit http://www.egyptair.com. Located to the south of Hurghada on the Red Sea, Safaga is the number one destination in Egypt for the treatment of psoriasis. The sea water here is very salty, containing 35 per cent more salt than other seas: treatment with this water can produce a big improvement in the circulatory system, thus increasing the flow of blood to their limbs and skin. The water has been shown to provide significant alleviation for sufferers from psoriasis, and the high density of ultraviolet rays in the area also help cure a number of other skin diseases. The sands of Safaga are also exceptional. Laboratory analyses have shown that 40 per cent of Safaga sand is made up of three radiant components in low-intensity non-toxic doses, namely, uranium, thorium, and potassium. 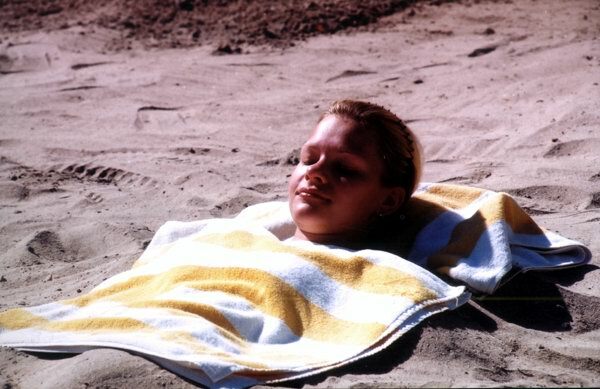 This explains the power of the sand to cure rheumatoid patients and those who suffer from various joint ailments. 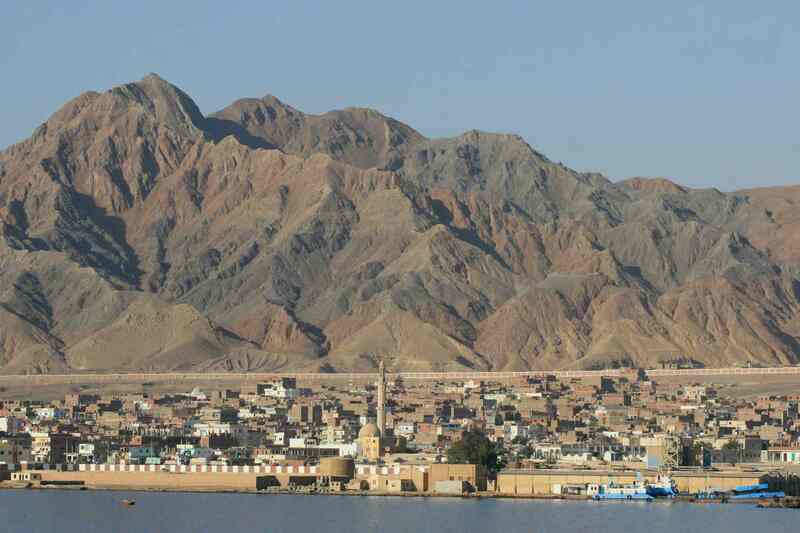 The Ras Sudr area of southern Sinai on the Gulf of Suez boasts two sites which are very popular with patients, namely, Pharaoh’s Bath and Moses’s Bath (Oyoun Mossa). Pharaoh’s Bath is located 250kms from Cairo. It consists of a group of natural hot springs whose temperature is 27 degrees. The water flows directly from the mountain into a 100- metre-long natural lake right beside the sea shore. A small cave has been carved out of the mountainside above for use as a natural sauna. It has been scientifically proven that the water from this spring can help alleviate a number of diseases, including rheumatism, rheumatoid pains, kidney diseases, lung inflammation and several skin diseases. Moses’s Bath is a wonderful oasis surrounded by lush vegetation with a natural hot spring at its centre. The water here has the ability to heal skin diseases and wounds, especially those of diabetics. It can also be of more general use to relieve stress and help people to relax. GETTING THERE: Ras Sudr is only two-and-half-hour drive from Cairo, and thus makes an easy day trip by car. The East Delta Company also runs air-conditioned buses to Ras Sudr. For more information, visit http://www.bus.com.eg/EBus/OnlineServicesEn/Home/Index.aspx.